Your Apple ID is the key to all Apple services. You use it on your iOS device and your Mac. You log in with it to iCloud, FaceTime, Calendar, iTunes, the Apple Store, and more. So, what happens if you forget it or the password for it? There are actually many things you can do, whether you own one Apple device or many. 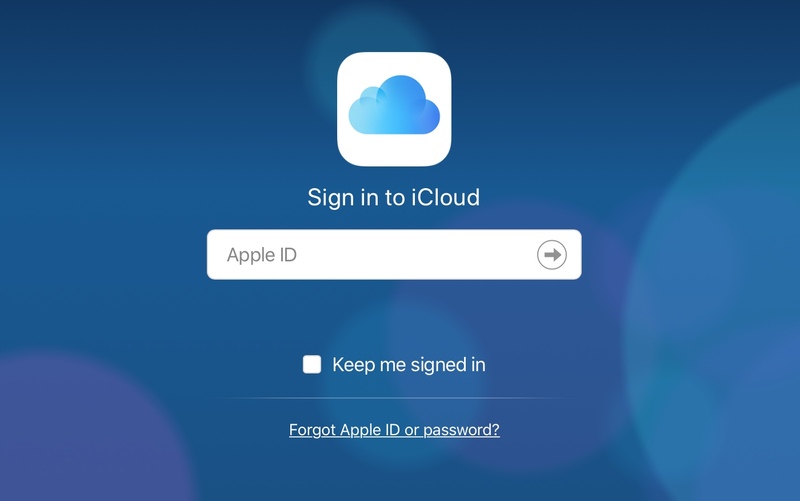 Here’s what to do if you forgot your Apple ID or password. 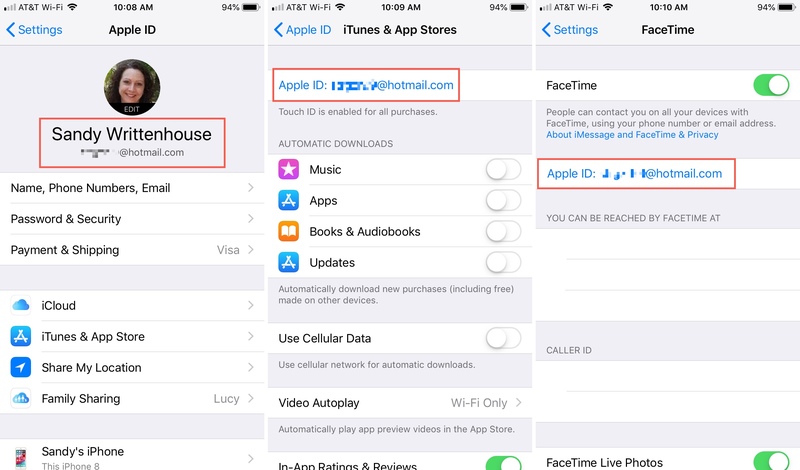 Your Apple ID is used in various places on your iOS device for different apps. Open your iPhone, iPad, or iPod touch and head to your Settings. Main Settings: Open Settings, tap your name at the top, your Apple ID is at the top of the next screen. iTunes & App Store: Open Settings, tap your name at the top, tap iTunes & App Store, your Apple ID will be displayed at the top. Messages: Open Settings, tap Messages, select Send & Receive, your Apple ID will be displayed at the top. 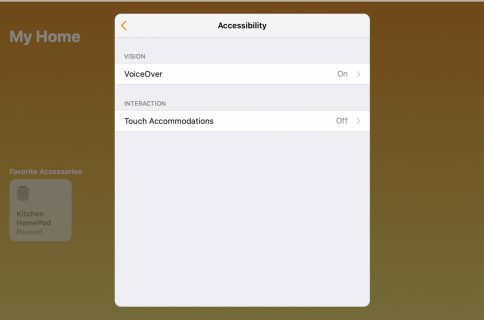 FaceTime: Open Settings, tap FaceTime, your Apple ID will be displayed near the top. Passwords & Accounts: Open Settings, tap Passwords & Accounts, under Accounts, see if you have an iCloud account and tap it. Your Apple ID will be displayed at the top. 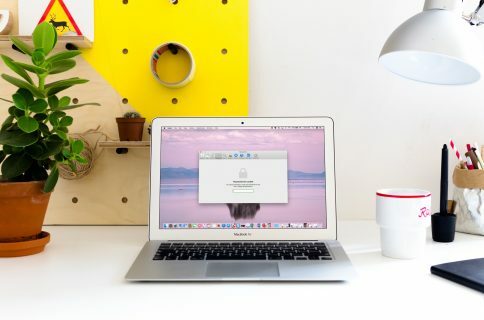 Just like on iOS, your Apple ID appears in many places on your Mac. Here are several you can check. 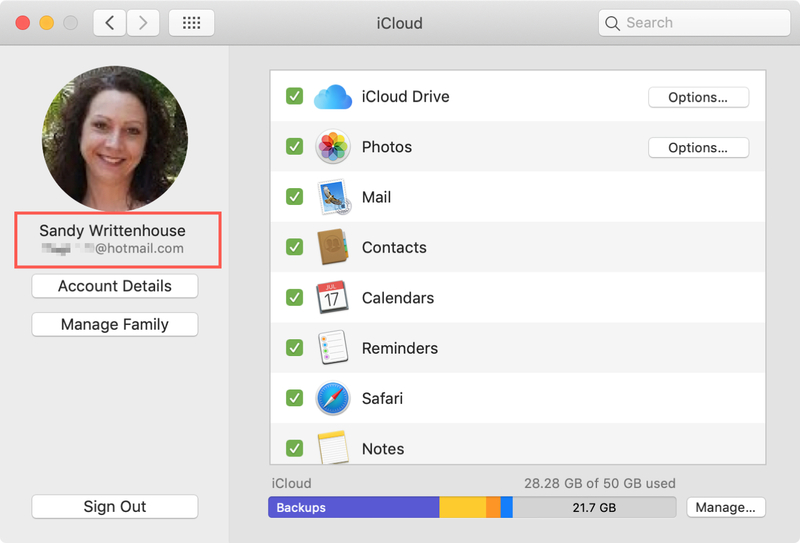 iCloud: Click the Apple icon > System Preferences from the menu bar, select iCloud, your Apple ID will be displayed on the left side. Internet Accounts: Click the Apple icon > System Preferences from the menu bar, on the left, see if you have an iCloud account and click it. Your Apple ID will be displayed on the right. App Store or Books app: Open either the App Store or the Books app, and click Store from the menu bar. If you’re signed in, you’ll see your Apple ID (email address) next to View My Account. If you’re not signed in, select Sign In and a pop-up should display with your Apple ID populated for you to enter your password. Messages: Open Messages, click Preferences from the menu bar, under iMessage you will see your Apple ID at the top. FaceTime: Open FaceTime, click Preferences from the menu bar, under Settings you will see your Apple ID at the top. iTunes: There are a few places within iTunes you can look for your Apple ID. Open the app on your Mac and do one of the following. Click iTunes > Preferences from the menu bar. On the General tab, if iCloud Music Library is checked, you’ll see your Apple ID next to that. Click Account from the menu bar. If you’re signed into iTunes, you’ll see your name and Apple ID (email address) at the top. Click Account > View My Account. A pop-up should display with your Apple ID populated for you to enter the password. Go to Library > Purchased and select an item. Click Edit > Get Info from the menu bar. Select the File tab and you’ll see your Apple ID (email address) next to your name under Purchased By. This will only work if you have not changed your Apple ID since you purchased that item. Go to either iCloud.com or the Apple ID Account website. If you saved your login information, you can begin typing in the box to pop it in. You just need the first letter. If you’re on iCloud.com, click your name from the top right and select iCloud Settings. You’ll see your Apple ID at the top. Once inside the Apple ID Account site, you’ll see your Apple ID immediately. On either site, if you’re unable to get in with a saved Apple ID, click the Forgot Apple ID or password? link. On the next screen, you can try to enter what you think your Apple ID may be. You can also click the link to look it up if you need more help. 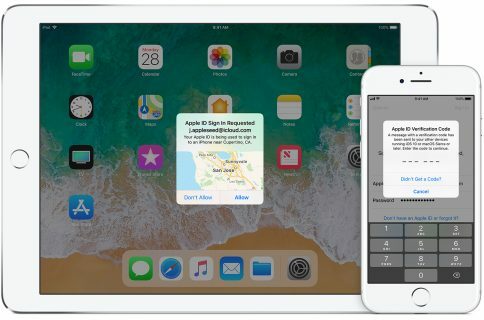 If you forgot your Apple ID password, then you’ll have to reset it. Here are the various ways you can do so. 2) Tap your name at the top. 3) Select Password & Security. 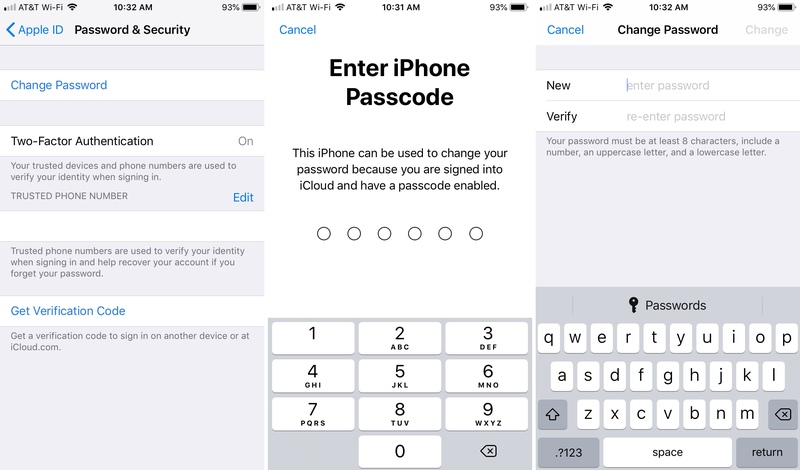 5) If you are prompted for your device passcode, you will notice the explanation that you are signed into iCloud and can therefore change your password. Enter your passcode to proceed. 6) Enter your New password, Verify it, and tap Change. 1) Click the Apple icon > System Preferences from the menu bar. 4) If prompted for your password, select Forgot Apple ID or password and follow the instructions. If not, select Security and click Change Password. 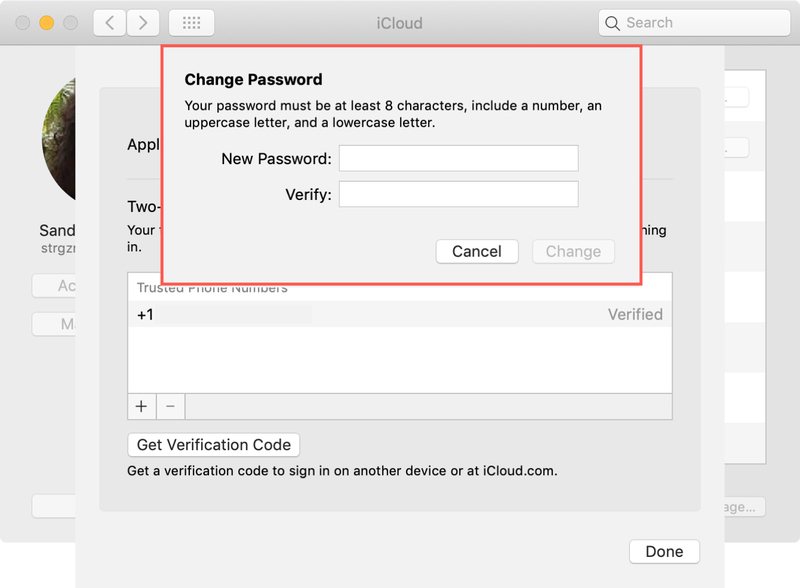 5) You’ll be prompted to enter your Mac system password to change your Apple ID password. 6) Enter your New password, Verify it, and click Change. If you can use a friend or family member’s device, open Find My iPhone and do the following. 1) Make sure the person is signed out of the app and their Apple ID is not populated. If it is, remove it. 2) Tap Forgot Apple ID or password?. 3) Enter your Apple ID and follow the steps to rest your password. 1) Go to the Apple ID Account website and click Forgot Apple ID or password?. 2) Enter your Apple ID and click Continue. 3) You’ll be asked how you would like to reset your password, make your choice and then follow the instructions for the method you select. 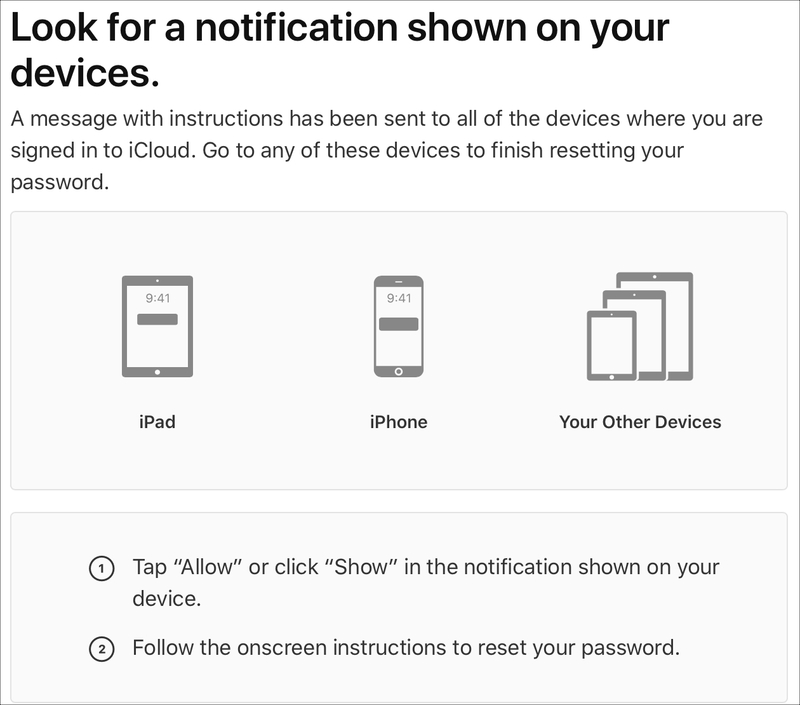 If you use two-step verification, you’ll be prompted to confirm your phone number and will then receive a message with instructions to your devices. 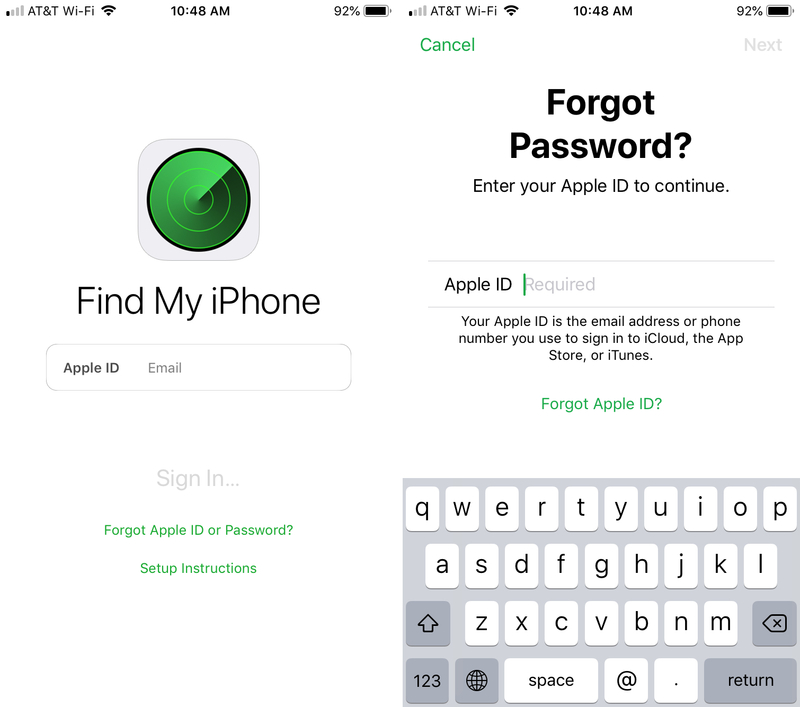 If you forgot your Apple ID or the password that goes along with it, you have many ways to fix the problem. Has this happened to you in the past? 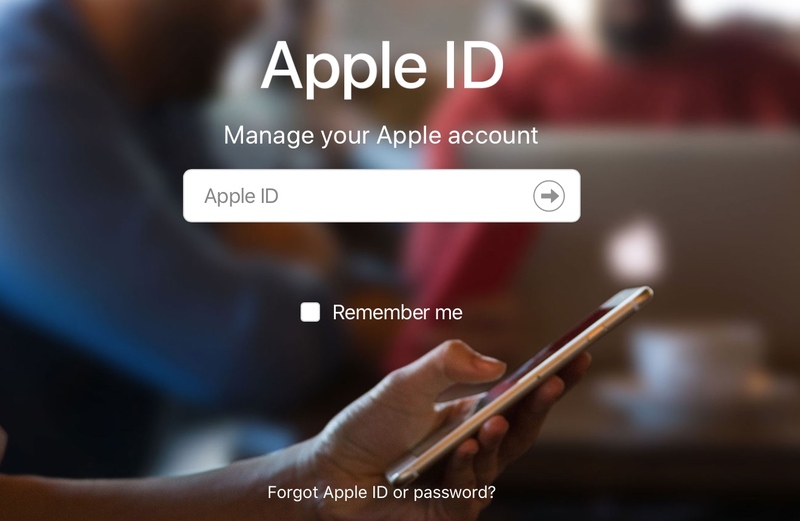 Which method did you use to recover your Apple ID or reset your password?